With three distinct canister sizes to choose from there’s a Hydropro suitable for every job, large or small, wet or dry. 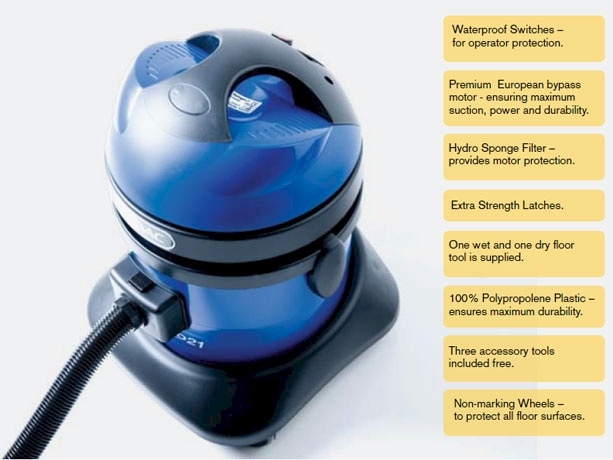 Choose the Hydropro 21 for small areas and spillages. 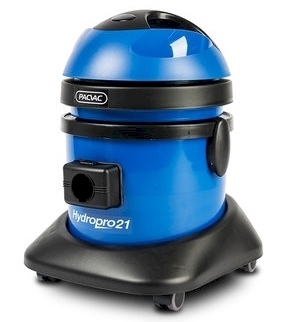 The Hydropro 21 is a compact wet and dry vacuum cleaner, manufactured to be powerful and robust, providing versatility with its high portability for the smaller commercial jobs. 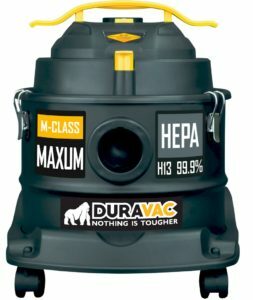 This model features waterproof switches for operator safety and non-marking wheels to protect all floor surfaces. 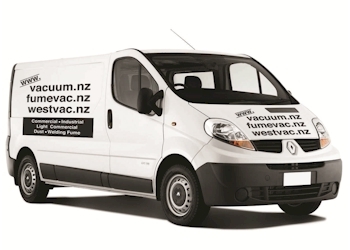 RECOMMENDED USE Small industrial warehouses, kitchens, garages, car detailers, workshops, building sites, manufacturing facilities and DIY workspaces. Visit our Hydropro 76 page as well for the ultimate in heavy duty cleaning for every commercial environment.